Built for Superior Performance. 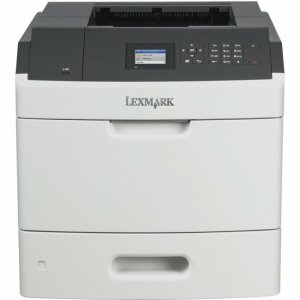 The Lexmark MS810n network-ready laser printer has an 800 MHz dual-core processor, 512MB of memory, 650-sheet standard input and a print speed of up to 55 ppm. 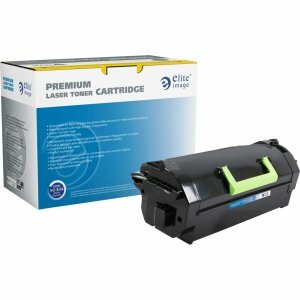 Features Faster Processing Improve your print speeds by taking advantage of up to 2.5 GB of upgradable memory, an 800 MHz dual-core processor and Gigabit Ethernet. 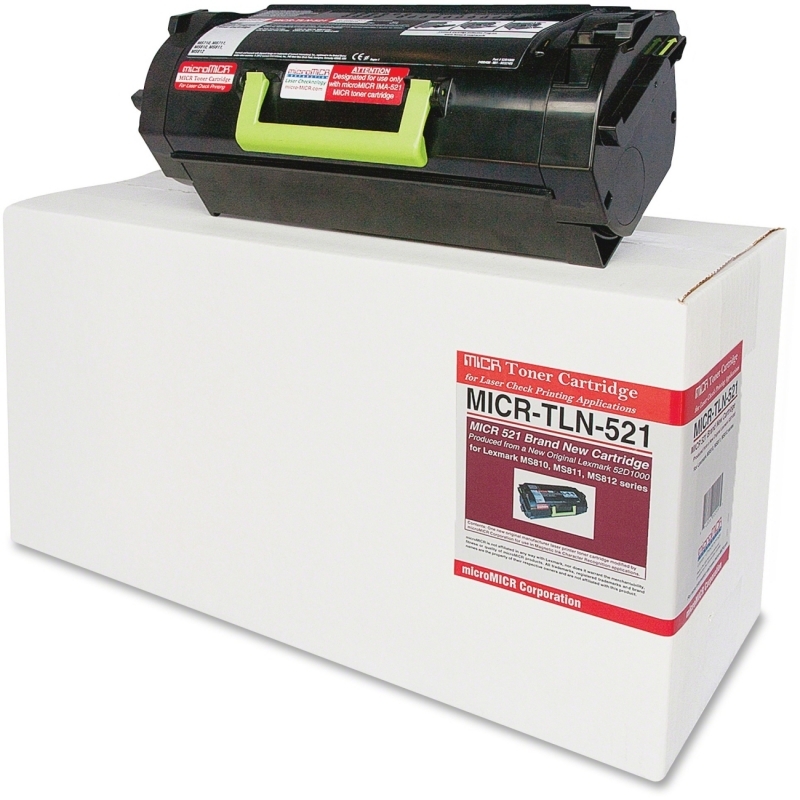 Reliable High Performance Easily print up to 50,000 pages per month, plus enjoy fewer maintenance hassles, thanks to our state-of-the-art paper handling. 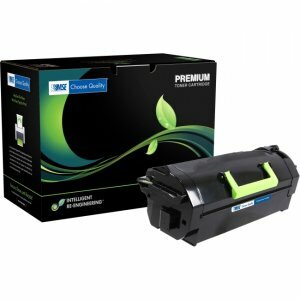 Keep Jobs Moving With a maximum input capacity of up to 4,400 sheets and a high yield toner cartridge, you won't have to add paper or change cartridges as often. 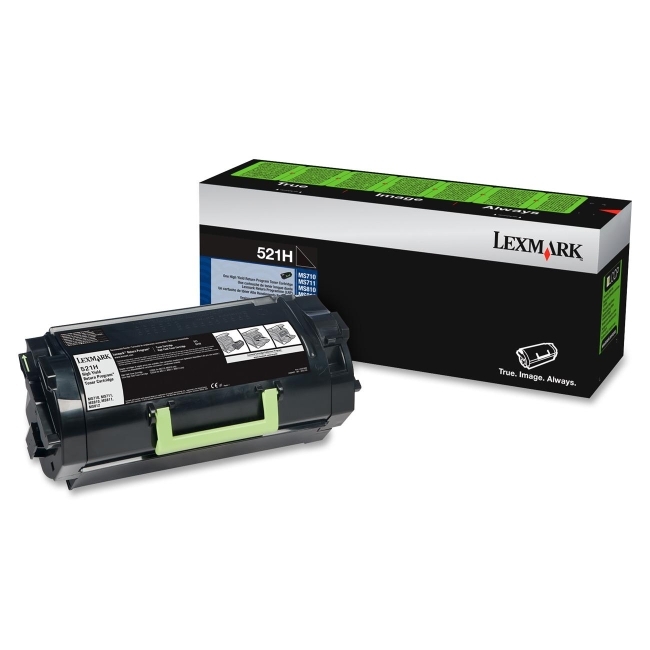 Spend Less Time Waiting Print up to 55 pages per minute, and produce your first page in as little as 4.8 seconds. Finishing That Adds Polish Produce projects like a pro with optional automated offsetting, stapling and hole punching.